Worldwide Executive Director of Instruction. Chuck Evans is one of only 31 Teachers in the world to hold the designation of "Doctorate in Golf Stroke Engineering." He is one of the most highly sought after instructors in the world, not only by players, but other teachers as well, and is known as the Teacher of Teachers! Chuck has held the positions of Director of Schools for the PGA Tour Golf Academy and the Director of Instruction for the US Golf Institute. 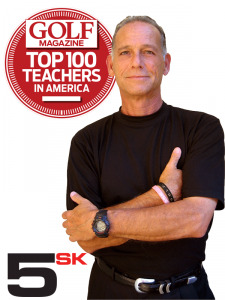 He is also recognized by Golf Magazine as a Top 100 Teacher, Golf Digest Top Teachers in America and GRAA Top 50 Growth of the Game Teachers. During his career Dave has enjoyed the opportunity to spend an extensive amount of time learning first hand from many of the world's Top 50 Instructors, including Mike Bender, Fred Griffin, Chuck Evans, Randy Smith, and Robert Baker. He looks forward to sharing all of this experience, along with his long term playing background with students of all levels. 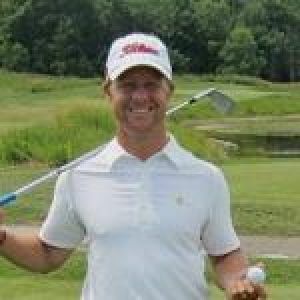 A long-time low-handicap golfer, Erik first met Dave Wedzik in 2009 and began working with him as an instructor shortly thereafter. He brings a deep scientific knowledge, a natural curiosity, and a passion for golf to the Golf Evolution team that has made him and those around him better instructors, and improved the games of countless players of all abilities. 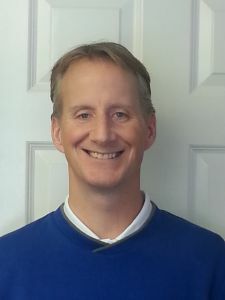 Erik serves as not only Director of Instruction for Erie, PA but Director of Instruction Development for the 5 Simple Keys® Instructor Development program, and works closely with Master Instructor Dave Wedzik on a daily basis. 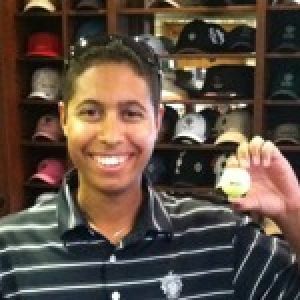 Jeremy J. Anderson is an instructor at The Golf Channel Academy PHX at The Legacy Golf Resort in Phoenix, AZ. 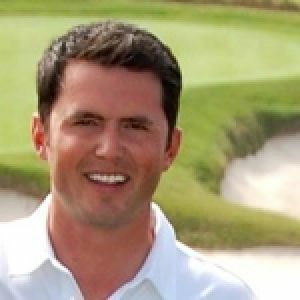 He contributes to and is a Featured Writer for golfwrx.com and huffingtonpost.com. Jeremy uses FlightScope, V1 video analysis, BodiTrak, and FocusBand to quantify and measure progress in his students. 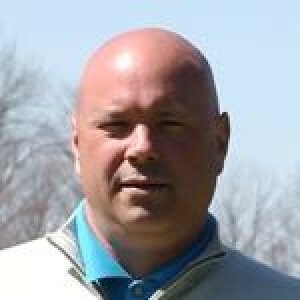 Preston is a Class A PGA Member with teaching experience at some of the best facilities in the country, including Trump National Golf Club Colts Neck, Valhalla Golf Club, and currently Metedeconk National Golf Club. His exemplary skills both teaching and playing allows students to best incorporate the 5 Simple Keys® in their game to play their best golf. 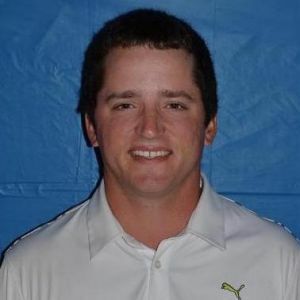 Chris Como is a Director of Instruction at Dallas National Golf Club in Dallas, TX. He was certified in 5SK in October, 2013 and earned his degree in biomechanics in 2014 under Dr. Young-Hoo Kwon. Throughout his career, Chris has pursued and excelled in the study of the golf swing, earning certifications and degrees in varying fields of study. Chris was named one of Golf Digest's Top 40 Instructors Under 40 in 2014, named to the Top 50 and Top 100 lists in 2016, and served as Tiger Woods' fourth swing coach. 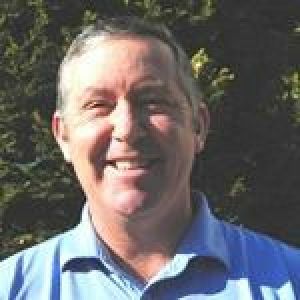 Bob has over 30 years of experience in the golf industry. 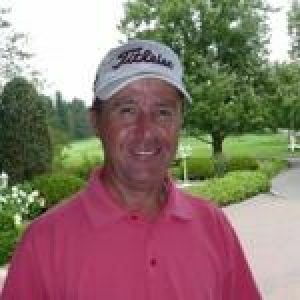 He has played on the New England Professional Tour and achieved exemptions on both the Nitro Senior and American Senior Golf Tours. 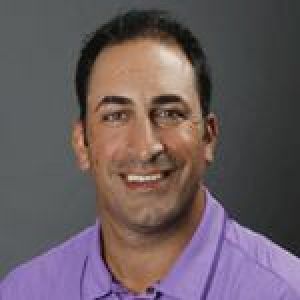 He is a World Golf Teachers Federation Top 100 Teacher and currently the Assistant Golf Coach for Long Island University where he led the 2012 Women’s Conference Champion Team and the NEC Individual Men’s Champion. 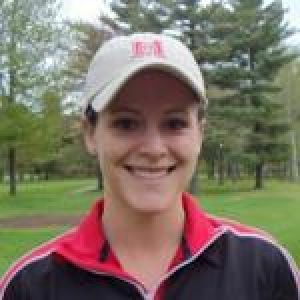 Originally from North Wales, UK, Karen began playing golf there as a junior. By the age of sixteen, she held a +5 handicap, resulting in great amateur golf success. Karen has competed in most of the biggest golf tournaments around the globe including being on the winning GB&I Curtis Cup team in 1986 & 1988. Karen played four years at the University of Florida 1984-88. Her college career included nine collegiate wins, SEC Player of the Year, two NCAA Div1 National Team Championship wins, three Time 1st Team All American and an inductee into the University of Florida Sports Hall of Fame. After college, she competed on the LPGA, LET, JLPGA Tours for 14 years. 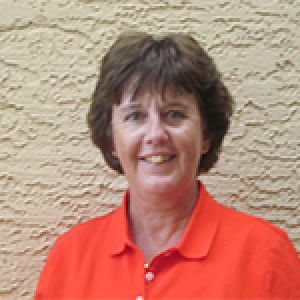 Since 2001, Karen has devoted her time to teaching and coaching the game of golf . Karen won the LPGA T&CP; National Golf Championship in 2007 &2010;. In 2013 Karen was awarded the LPGA Central Section Teacher of the Year. Karen coaches and connects with golfers at all levels of play; empowering and guiding them to accomplish their golf goals. Karen understands the challenges & the potential gains a player can be faced with to achieve a better game. She is dedicated to assisting and mentoring players to develop their best techniques and strategies to perform on the course, to facilitate more confidence and lower their scores. With a unique perspective into the extraordinary and challenging game of golf; Karen helps golfers experience the wonderful discoveries and joys of playing the game at all levels of play. 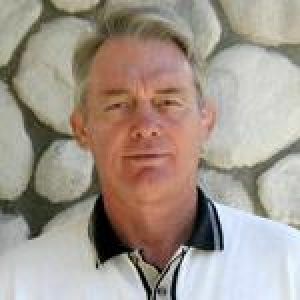 Lee has been a Golf Instructor and Golf Coach since 1980. He has been fortunate to have studied under the guidance of such instructors as Jim Flick for 20 years, Paul Bertholy, Tom Tomasello, Chuck Evans, Lynn Blake, and Peter Croker. He earned a G.S.E.M. 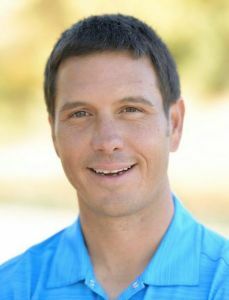 degree in The Golfing Machine in 2003 and has been a Medicus Golf Institute Master Instructor since 2006. 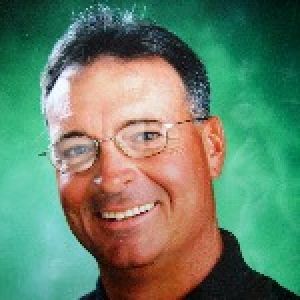 He was a National Golf Foundation (NGF) Instructor for professionals, teachers, and coaches. 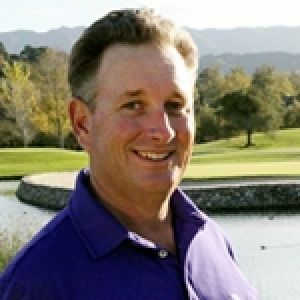 He is currently an instructor at the Professional Golfers Career College in Temecula, CA. Liam uses his ability as a player to help shape his teaching ideals. He was a member of the 2010 NCAA Division III National Championship team from Methodist University, and has won many PGA section tournaments, including the 2011 Western NY Professional National Championship qualifier. In 2012 he competed on Big Break: Greenbrier, and the PGA Professional National Championship. Along with his playing ability, he is a Flightscope owner, Titleist Staff Professional and Certified Clubfitter. I've been playing golf since the age of 4 and have been a playing and teaching professional since 2004. In my 13 years of playing and teaching experience I strive to help golfers of all skill levels reach their personal goals. My process is to fit the student into the best swing style for them and then create a custom practice plan to fit their schedule, helping to achieve their goals as quickly as possible. Greg Glover was selected as the 2014 Rocky Mountain Section PGA Teacher of the Year. Greg teaches at Jackson, Wyoming's prestigious 3 Creek Ranch Golf Club. 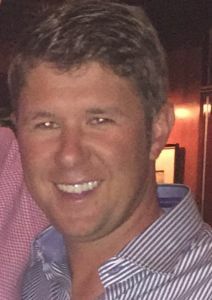 Blaze Grinn is the Head Golf Professional at Dothan Country Club, in Dothan,AL. He attended Tulane University in New Orleans, LA from 1993-1997. He quickly began working in the golf industry in his hometown of Jupiter, FL. 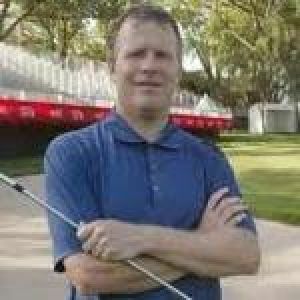 He was awarded his Class A PGA membership in 2005 and has spent the last decade honing his knowledge of the golf swing and his personal teaching philosophy. He is a Flightscope owner, a Callaway Staff Professional, and the only 5imple Keys instructor in Alabama. Lloyd has been a student of golf instruction for many years. He has studied the great instructors from the past such as Ernest Jones, Percy Boomer, and Alex Morrison. In recent years he has spent time learning the science of the swing and how to apply the new found knowledge to practical applications on the lesson range. Using Flightscope 3d radar, pressure matts, and high-speed cameras to collect data. 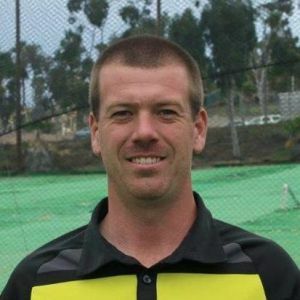 Paul is an accomplished player and has turned his passion for golf and continuous learning towards becoming the best coach and instructor that he can be. 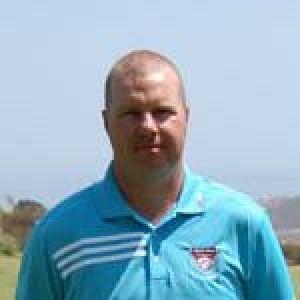 He is also a Flightscope Certified Professional and leading SeeMore Putter Institute instructor. 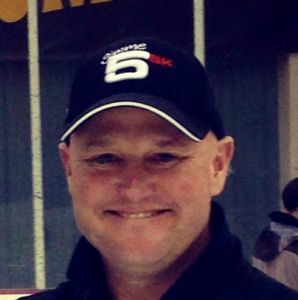 Paul coaches players of all ages and abilities and believes in a multifaceted approach. Several of his junior clients have earned berths at the U.S. Kids Golf World Championships at Pinehurst Resort, and Player of the Year honors on U.S. Kids Golf local tours. 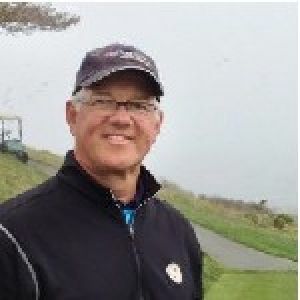 Paul has studied under and taken lessons from a number of the most renowned coaches in golf including Bob Toski, Phil Ritson, Gale Peterson, Chuck Evans, Dr. Rick Jensen, Randy Meyers, Pat O’Brien, Ted Gallina, and Canadian coaching guru Henry Brunton. 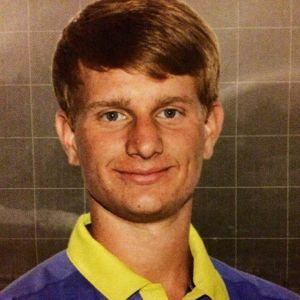 Josh began playing golf competitively at the age of 11 and continued through high school and college where he received a scholarship to play golf at Florida Southern College in Lakeland, Florida. 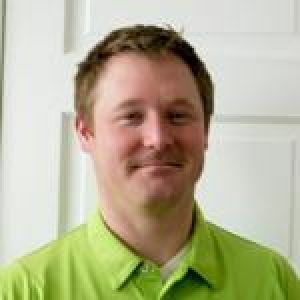 Since graduating college, Josh continues to compete in various professional golf events; he works extensively in golf product development for Medicus Golf; and he teaches regularly as a professional golf instructor. He's learned the ins and outs of the swing from some of the best teachers in the game through his years of experience as both an amateur and professional golfer. Josh strongly believes that golf is a multidimensional sport and to be the complete golfer/athlete it requires the right balance of swing mechanics, physical fitness and mental strength. Stephan currently resides in Little Rock, Arkansas. He is the only D-Plane Certified Instructor and 5 Simple Keys® Instructor in the state of Arkansas and is always seeking out continuing education. 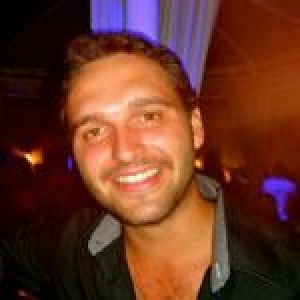 Stephan also reaches students all over the world as an online instructor with Golf Evolution's online academy "Evolvr." Stephan believes in growing the game of golf by finding the most effective swing for each particular student based upon the laws of geometry and physics. Prior to moving to Little Rock, Stephan has taught thousands of lessons as a Golf Professional in Oklahoma City. His past and present students include: mini-tour players, PGA Professionals, collegiate, and high school golfers. 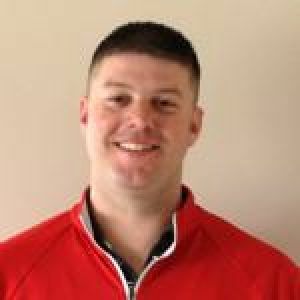 Kris Kroetsch is the Director of Instruction at the Fargo CC. He is an accomplished player and teacher in the Minnesota Section PGA. He is a Flightscope Certified Professional, Kvest Certified 2, and TPI Certified. Kris is an eight-time Dakota Chapter Player of the Year and was the 2007 Minnesota PGA Assistant Player of the Year. He has played in two PGA National Assistants Championships, two PGA National Professional Championships and was the 2012 Dakota Chapter Teacher of the Year. Kris coaches players of all levels and has had several of his students go on to win the North Dakota State Class A High School Championship (boys and girls), win regional amateur tournaments, earn scholarships to division I, II, and III schools and a select few go on to play golf professionally. Kris believes that "the ball only knows what the club tells it". The key to improving is through assessment, creating a plan and prioritizing based on the students' needs, executing the plan and reassessing. Kris is excited to be part of the 5SK team and believes that this system with his guidance will help his students improve the fastest. Corey Lundberg is the Director of Instruction at the Club at Carlton Woods. 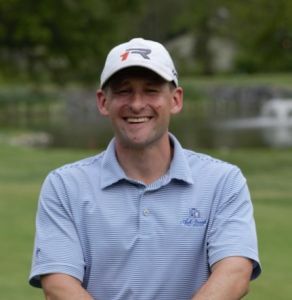 He has been recognized as a Best Young Teacher by Golf Digest, selected as one of Golf Digest’s Best Teachers in Texas and was named a Top 50 Kids Teacher in the United States. 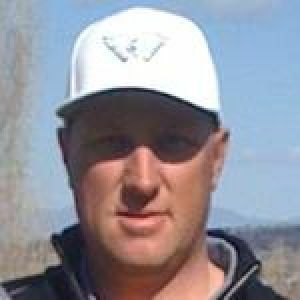 Originally from Dallas, Corey graduated from the PGM program at Arizona State University before landing at Carlton Woods as the Head Golf Professional. Since then Corey has shifted to full-time coaching and built three major, year-long coaching programs for the men, ladies, and juniors at Carlton Woods. In addition to extensive long-term development programming, Corey conducts private coaching for players of all levels - from competitive juniors, tour players, elite amateurs, and club golfers. Rob McGill is the Head Golf Professional at Stones River Country Club. He attended Middle Tennessee State University from 1988-1994. 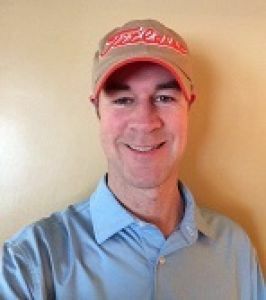 In 1994, Rob began his career in the golf industry as an Assistant Professional at WillowBrook Golf Club in Tennessee. In February 1998 he saw an opportunity to get back to his hometown of Murfreesboro and accepted the job as Assistant Golf Professional to Gene Dixon, Pro Emeritus, at Stones River Country Club. 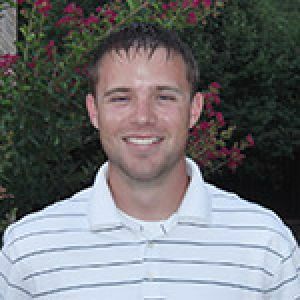 Rob was nominated for the Middle Tennessee's Chapter's Merchandiser, Junior Golf Leader, and Teacher of the year in 2011. 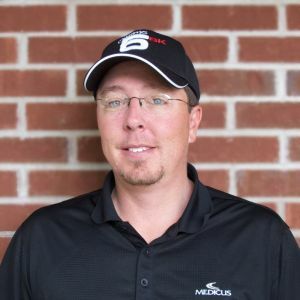 In March of 2012 Rob was accredited in the Medicus 5 Simple Keys System® teaching system and was named Director of Instruction for Tennessee for the System, and was awarded the Junior Golf Leader of the Year award for the Middle Tennessee Chapter of the PGA. This award signifies his dedication to Junior Golf and commitment to growing golf at the grass roots level. Brian is a young, up-and-coming golf instructor. Since college he has traveled the country learning from some of the best instructors in the world. From tour professionals to beginners, Brian has helped golfers at all levels of the sport improve their games. Whether you need to improve your swing mechanics or your course management, Brian can help you find your biggest weakness and turn it into a strength. 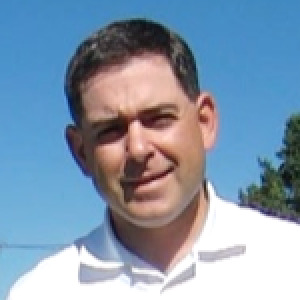 Joe McNulty is a PGA Member and a Level 2 Certified TrackMan Professional. 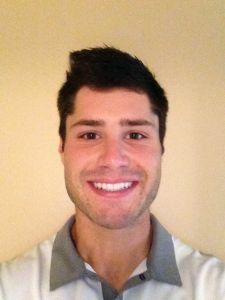 Born and raised on Cape Cod, Joe began assisting with local summer junior clinics while in high school. After graduating from Boston College, he followed his love for golf and turned professional. He has been an assistant and a head professional for almost 20 years and most recently moved onto teaching full time. 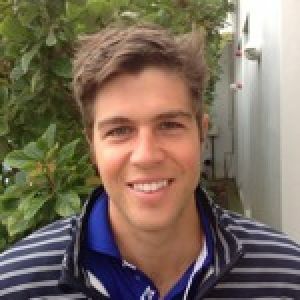 Joe has helped improve players of all abilities and ages in both clinic and private lesson settings. He is currently a teaching professional in Yarmouth, Massachusetts. 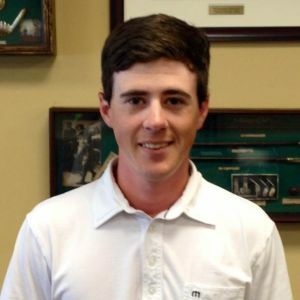 Andrew Moore is a soon-to-be graduate of the PGA Golf Management program at Coastal Carolina University. He has spent extensive time under many top-instructors and prides himself for his ability to diagnose the causes and effects in the golf swing. Utilizing the 5 Simple Keys® system expedites and simplifies this process. Andrew looks forward to improving your swing and enjoyment of the game. 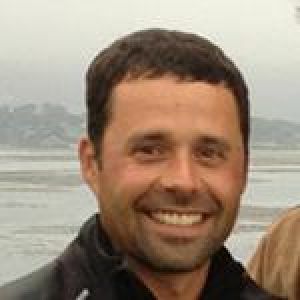 “ShorelineBill” is the 5SK Director of Instruction for the San Francisco Bay Area. Bill has been teaching since 2001 and in 2007 he finished Top 100 out of over 4000 graduates in the country from the PGA/PGM program. Bill has learned from many of the world’s top instructors including: Jim "Doc" Suttie, Mike McGetrick, Grant Waite, Chuck Evans, David Wedzik, James Sieckmann and others. In addition to 5SK, Bill is certified and utilizes TrackMan, KVest, and SAM Balance Lab during lessons. Bill teaches at Shoreline Golf Links in Mountain View and also conducts on-campus clinics for some giant Silicon Valley corporations. Great players aren't necessarily the best teachers and many of the best teachers aren't great players. Don Parsons blends these skills in a way that allows his players to excel. As a player, Don won the 1988 California Amateur Championship at Pebble Beach, and his years of tournament experience means he knows how to help his players succeed. 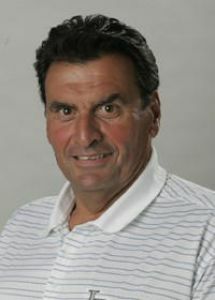 As coach Don was named the 2003 Southern California PGA Teacher of the Year. 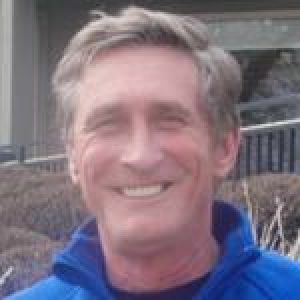 Don loves to learn, and was among the first Directors for 5SK, has achieved the highest certification levels with the TPI, and serves on the Advisory Board for KVest. Don's commitment to his players is unparalleled. Over the years he has sent over 90 junior players to play college golf and his players have had success at the highest levels. His simple communication style and depth of knowledge makes him a popular choice for serious golfers who want to perform their best. Don is the co-owner of Twin Lakes Golf Course in Santa Barbara, CA. Dave brings solid coaching and playing credentials to you and your game. 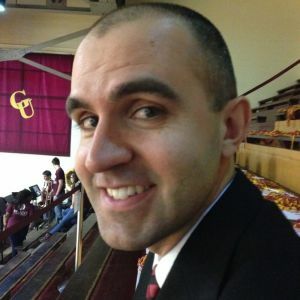 He has coached golf privately for over eight years including a season as head coach of the Men’s NCAA Division II golf team at Gannon University. Dave has competed professionally since completing his amateur playing career. As an amateur, Dave won 6 NCAA college events while representing Gannon University. He competed in 3 Porter Cups, won the Western NY Open and won 2 Buffalo District Titles. As a professional, Dave was a Western New York PGA Assistant Professional champion and qualified for the US Open Sectional. He currently lives in West Seneca, NY with his wife Susan and two children, Joshua, and Anna. Jared Shears is a teaching professional in the Madison, Wisconsin area. He attended Weber State University from 1997-2002. In 2002, Jared began his career in the golf industry as an Assistant Professional at Glen Eagle Golf Club in Syracuse, Utah. In June 2010 he qualified to play in the National Club Pro Championship in French Lick, Indiana. Through this experience he saw an opportunity to help golfers through simplistic instruction. This started with joining the AimPoint Certified Instructors. This simplistic form of instruction on putting lead him to search out a more simplistic way of teaching the full swing. In March 2013 Jared was accredited in the 5 Simple Keys® teaching system and was named Director of Instruction for Wisconsin. 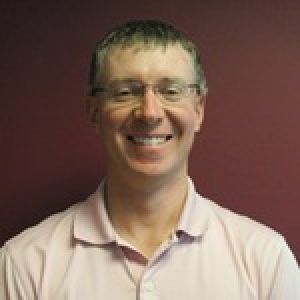 Brian Steinke is the General Manager/PGA Head Professional at Forest Hills Golf Club in Forest Lake, Minnesota. 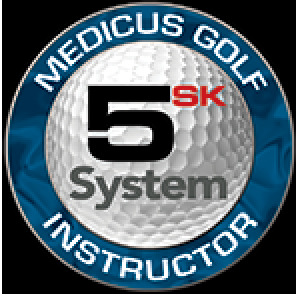 He has been a PGA Member since 2001 and became a Director of Instruction Medicus/PureStrike 5 Simple Keys® in January 2014. He has worked with and learned from some of the nation's best golf instructors like Dr. Jim Suttie, Todd Sones, and Mike Bender. 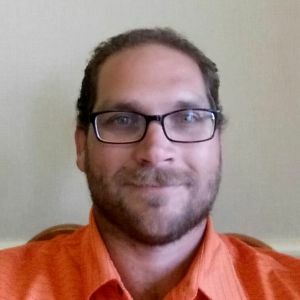 Rob Thompson is a teaching professional located in Norwalk, Ohio. Rob joined the Army out of high school. Since returning from Iraq in 2006, Rob has pursued a career in the golf business. Rob worked as an Assistant professional at Mudbrook Golf Center in Huron, OH for eight years. At Mudbrook Golf Center, Rob conducted weekly Junior Clinics and many private lessons. Rob will now be the Golf Professional at Eagle Creek Golf Course, located in Norwalk, OH. Rob has strong background in club fitting and teaching using FlightScope® and Trackman® radar systems. Rob has recently worked with PING® as Tech Rep for them, conducting many club fitting and demo days. Most recently Rob coached his local high school team to the State Tournament. 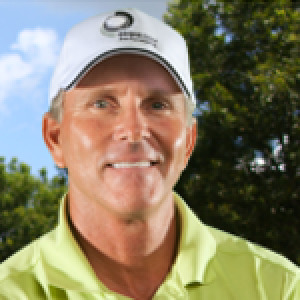 Chuck Waltz is 5 Simple Keys® Director of Instruction located at Grande Vista Golf Club in Orlando, FL. He started his career as an Assistant Golf Professional at many prestigious clubs including, TPC Scottsdale, Troon North, Legend Trail, and La Cantera. 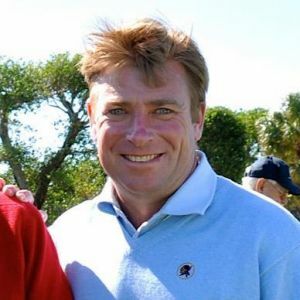 In 1998 Chuck changed his focus to coaching and started a career with Resort Golf Schools, where he became Master Instructor and Director of Golf Schools at the PGA TOUR Academy, The World Golf Village, St. Augustine Florida. 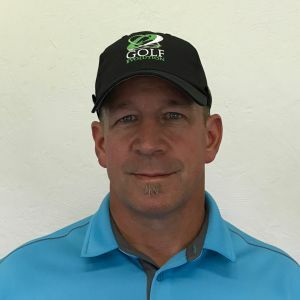 After moving to Orlando, Mr. Waltz has been Lead Instructor for Advantage Golf School and Golf Digest School, as well as running his own Academy. Chuck honed his teaching skills under the tutelage of many great instructors, including Bill Forest, 2007 PGA teacher of the year, Mr. Chuck Evans, Scott Sackett, who has been named top 100 instructors for the past 10 years along with other Top 100 instructors Bryan Gathright, Tim Mohoney. Ivan started his golf studies in 2010 under the tutelage of prominent golf coaches: David Wedzik, Erik J. Barzeski, and James Hirshfield. He became 5 Simple Keys certified at the first accreditation school in May 2011. Ivan was lucky enough to obtain a wealth of knowledge from a number of big names in golf including Golf Magazine World 100 Instructor Chuck Evans. 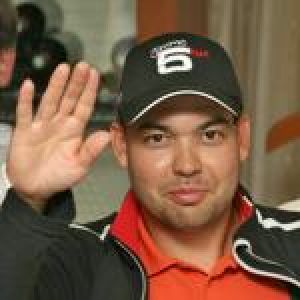 Ivan also holds a number of certifications including SAM Putt Lab Level 3 Senior Instructor, Trackman Level 2 Instructor, TPI Level 2 Junior Coach, TPI Level 2 Golf Mechanic, Mind Factor Master Instructor and GSEB Degree in the Golfing Machine. Ivan is currently working with many amateur players from the Russian Federation as well as some mini-tour players in Europe.